Magician Sussex Family Entertainer Guaranteed Magic OZ. 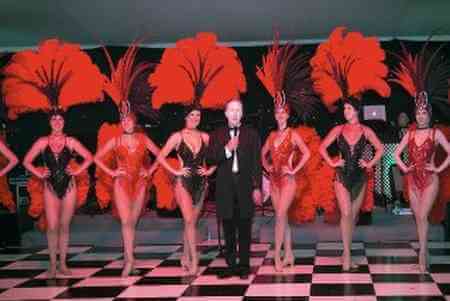 If you’re looking for a party magician Sussex, let Magic Oz help you to turn a good party into a great one! 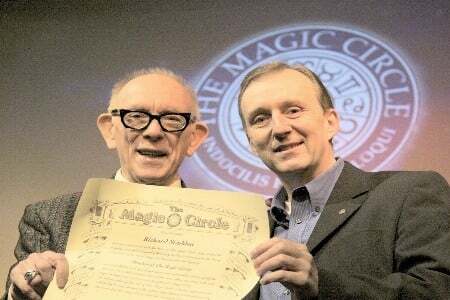 Office, as a wedding magician Sussex, County Shows or a family parties in the privacy of your own home, rest assured that Magic Oz, a fully fledged member of the Magic Circle, can bring that special touch of magic to the occasion! He’s thoroughly reliable, easy to work with and always guarantees full satisfaction all over Sussex! Everyone loves magic when it’s presented well, and Magic Oz knows how to make magic fun and enjoyable for all — from wedding parties and receptions to major corporate events such as product launches and VIP luncheons. 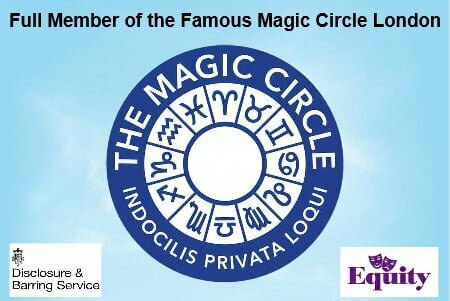 He’s a proud member of the world famous Magic Circle, so you can be sure you’re hiring one of the top magicians in the country. Magician Sussex Magic Oz has over twenty years professional experience, working mainly throughout Sussex, Surrey, London, Middlesex, Kent, Hampshire, Oxfordshire and the south east. His dependable and thoroughly professional approach to magical entertainment for all occasions has made him the busiest and most in-demand magician in Sussex! Tel: 07974 357 911 –0208 549 9234 Close up magician Sussex is always popular — everyone loves magic that happens right in front of their eyes! 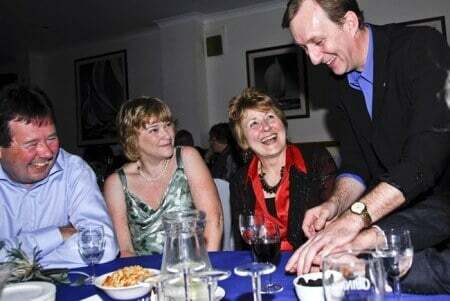 Sussex magician Hire Magic Oz offers smart, dynamic magic that everyone can enjoy. 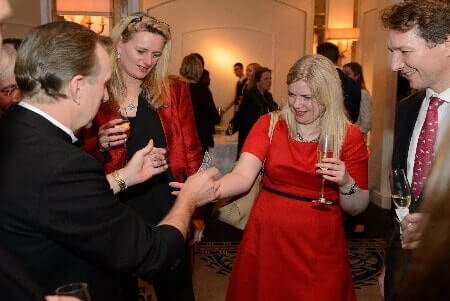 With sleight of hand he can conjure up miracles right under your nose, thrilling and delighting everyone from wedding guests to executives attending a business reception or Party event in Sussex. It’s fun for everyone when the magic seems so close you can almost reach out and touch it!Magic Oz has a simple approach: whatever your special occasion, he will work with you to provide the right kind of magical entertainment — from strolling ‘walkabout’ magic to a full-length cabaret spot; from School Shows Sussex and product launches. 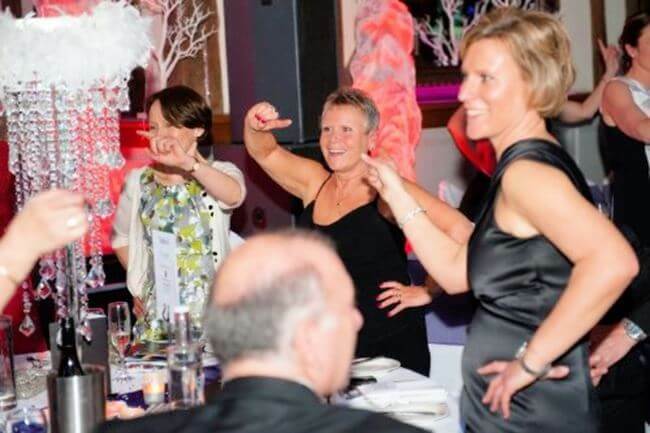 Oz is called upon is often used and one of the most fun Charity Auctioneer in Sussex in the country today. If you want your next Charity Ball or events to raise more funds, why not have a chat with OZ today. Sussex magician Magic Oz is also a very busy and in-demand wedding magician Sussex, offering strolling ‘walkabout’ magic, special Corporate magician Sussex functions to keep every one occupied or ‘cabaret’ style shows that everyone can enjoy after dinner. Every wedding is magical, and every wedding deserves that special touch of magic that Magic Oz provides, delighting friends, relatives and guests with the kind of fun, easy-to-enjoy magic that makes the day even more memorable. Need a bouncy castle click here to search bouncy castle fore day hire on Google. 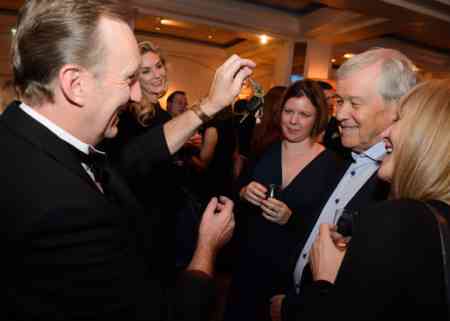 The top Magic Circle magician for Sussex and smiles around!